Karen has a Bachelor's Degree in English Literature and is currently working on her MS in Education. 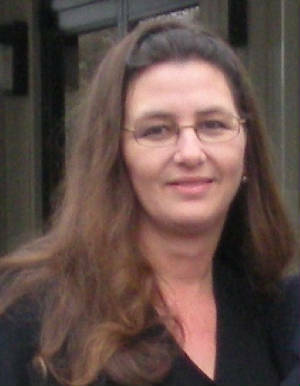 Karen has taught High School English and English Composition and Reading at a local Community College. She works as a freelance writer/editor in Florida. She also leads workshops in Creative Writing, Poetry and Journal Therapy, and Memoir Writing. She has published titles with Heritage Books, Inc. and numerous newspaper and magazine articles. She has studied genealogy and personal histories since 1987, lecturing and leading workshops on Memoir Writing and Journaling to the community since 1998. You can take Writing workshops with Karen in Boca Raton, Florida or online. Enzo attended Christian Heritage College in Brisbane, Australia, where he completed a BA in English & History, and began teaching. After studying Children’s Literature he turned his hand to writing, and wrote the Tsami & Tsado trilogy. He then completed a BEd in Italian & English and an MA in Applied Linguistics at the University of Queensland. He has published three volumes of poetry and a novel, Like a Thief in the Night. 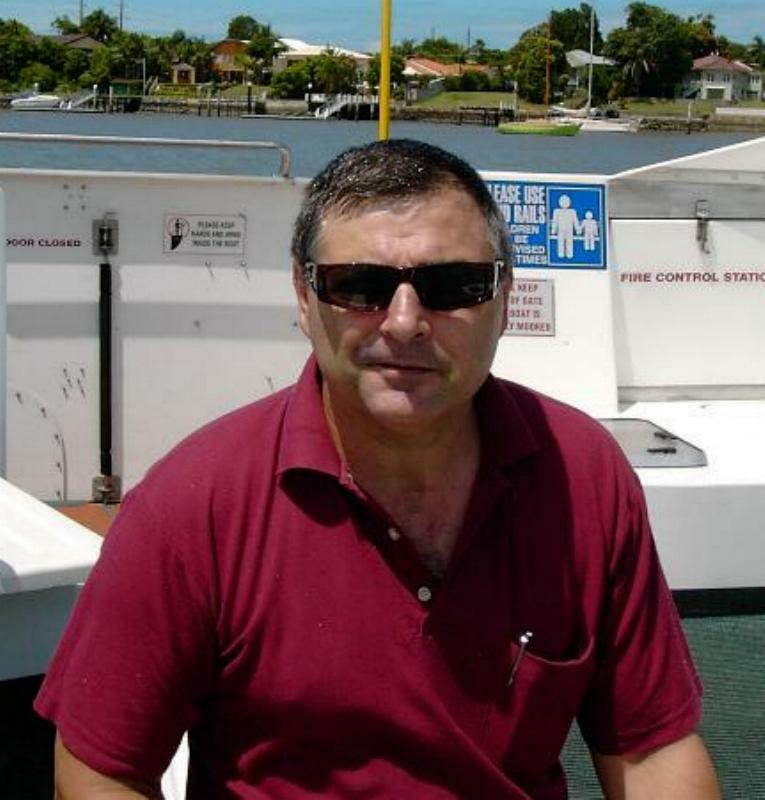 Enzo teaches at the Intensive Language Institute at Florida Atlantic University. He is currently working on his memoirs, Up Above from Down Under, a sequel to Thief in the Night, and a paranormal novel set in rural North Carolina. Safe Counsel: A Complete Guide to Health Care and Home Remedies in the Late 1800's, Heritage Books, Inc. Safe Counsel: A Complete Guide to Pregnancy and Childcare in the Late 1800's, Heritage Books, Inc.